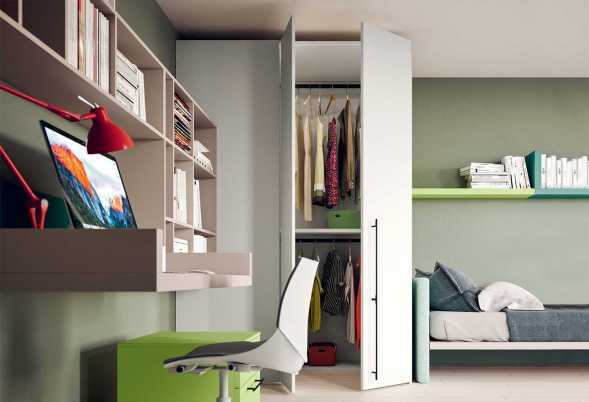 Dynamic Room #4 is a wardrobe with wall bed and built-in table. 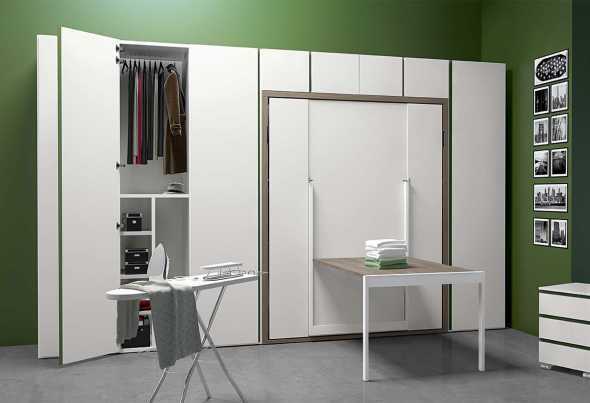 Perfect for a multi-purpose guest bedroom. 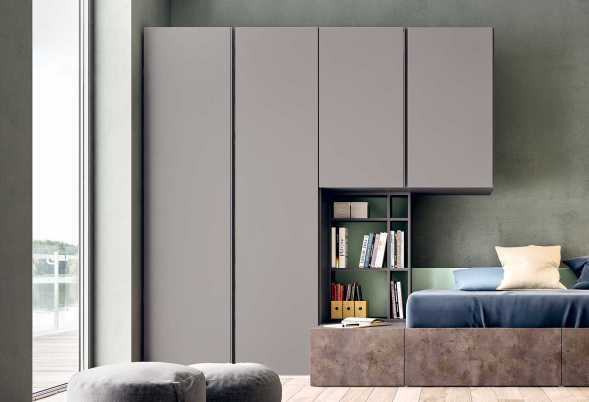 Dynamic Up #12 is an overbed wardrobe with wall bed. 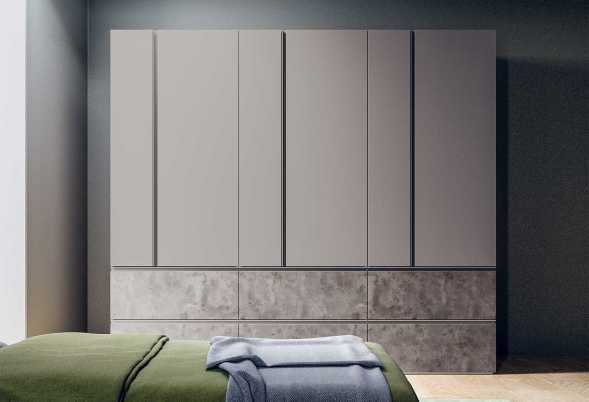 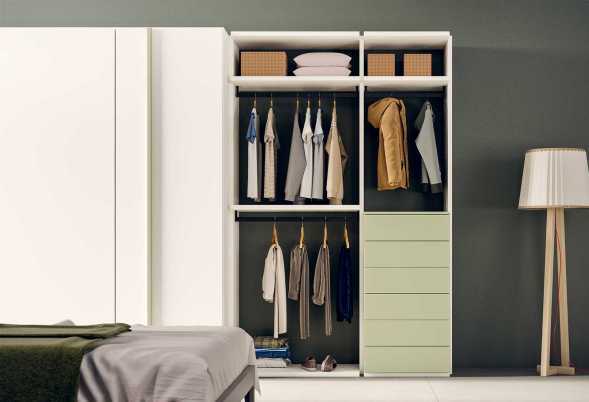 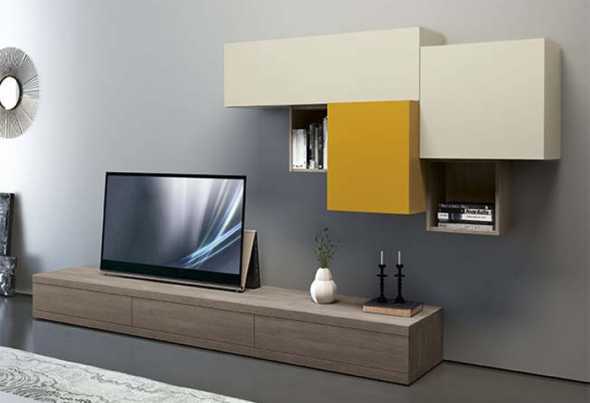 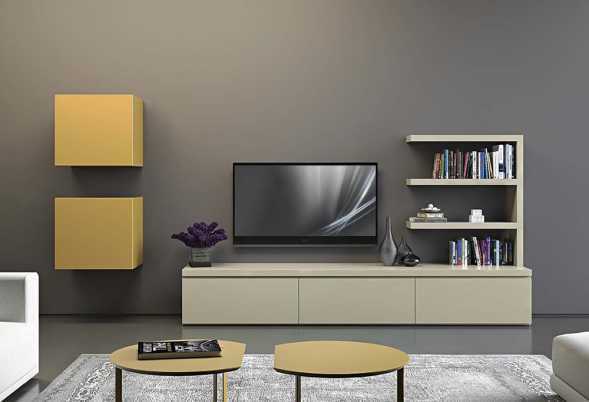 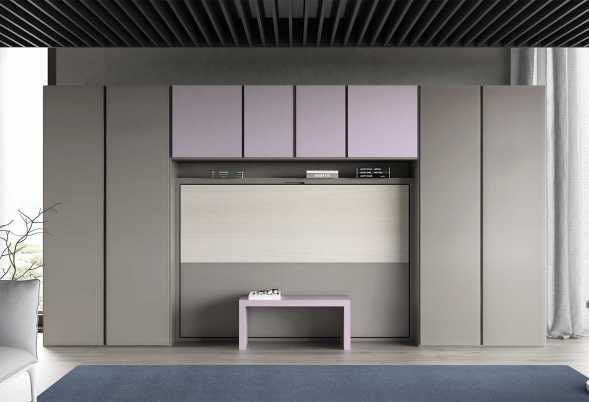 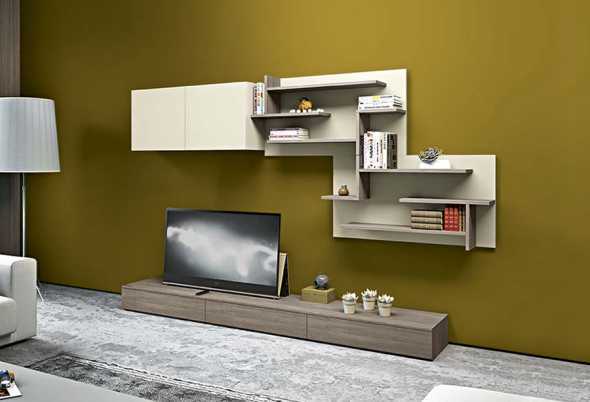 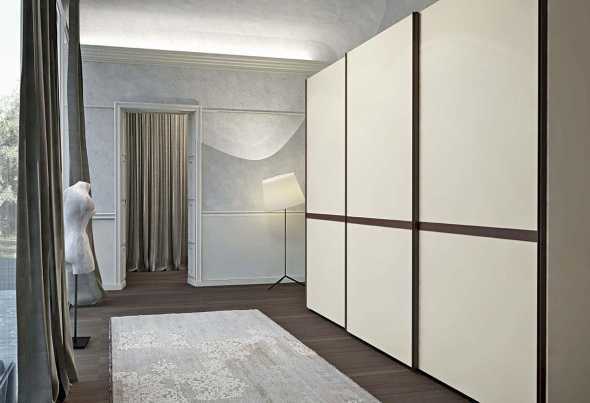 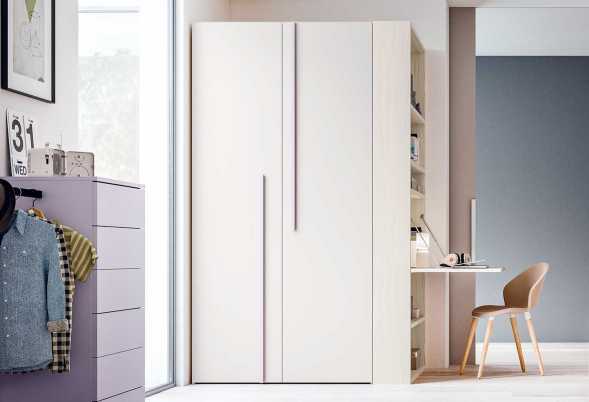 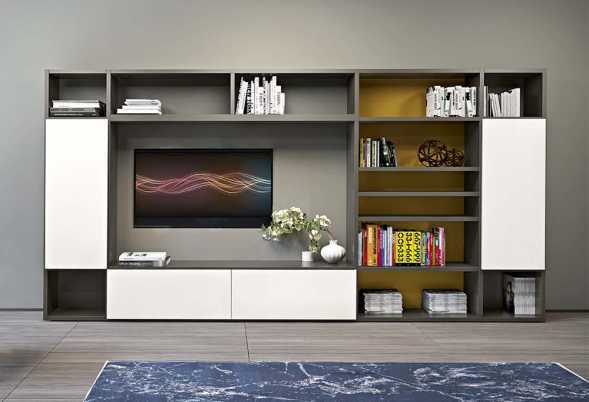 The wardrobe is modular and the wall bed opens horizontally. 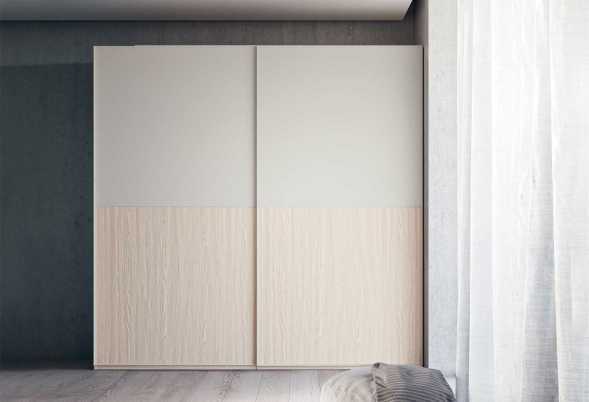 Leather is a sliding doors wardrobe featuring a leather band on each door. 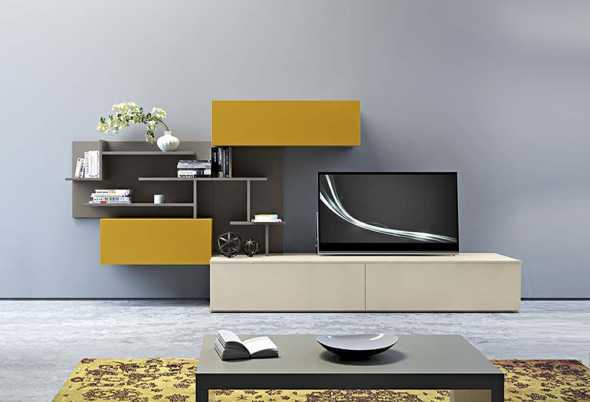 It can be customized in terms of measures and finishes.